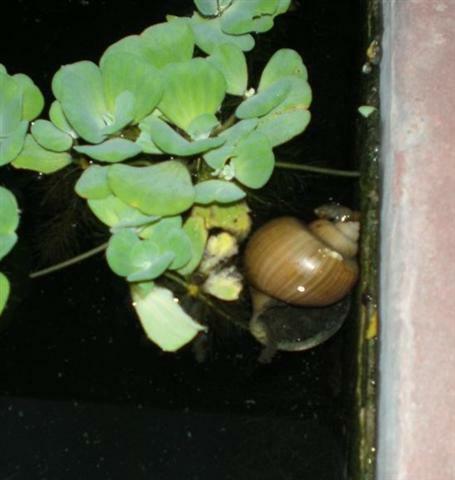 Apple Snail (Pila sp.) at the World Wide Fund for Nature (WWF) Office in Lodhi Estate! The same small water body also houses some turtles! !